This is a short 15-minute relaxation and meditative recording as something that can be done during the day or right before you go to sleep. 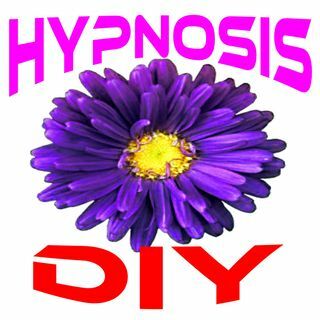 These recordings are rendered out to the public as a form of motivational coaching combined ... See More with soothing music with the understanding that all hypnosis is self-hypnosis. The power for positive change resides within your own mind. If you choose to accept the suggestions presented in this session, you can rest comfortably knowing that you are the one safely in control of your own positive experience.